Budgies can store sound sequences in their memory and are said to be able to pick up on human words and phrases easily and even use them in the right context! 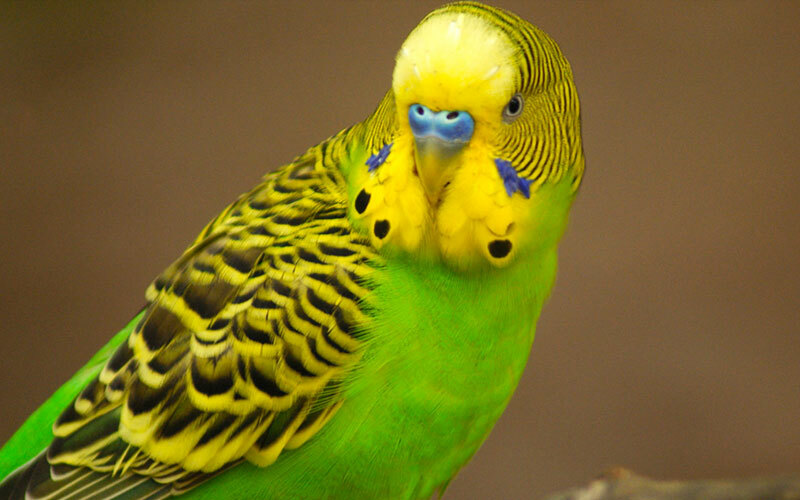 The Budgerigar also known as the Common Pet Parakeet or Shell Parakeet and informally nicknamed the “Budgie” is a small, long-tailed, seed-eating parrot. Budgerigars are found wild throughout the drier parts of Australia where the species have survived for the last five million years.